The rope was eventually freed and the buoy returned to its starting position. 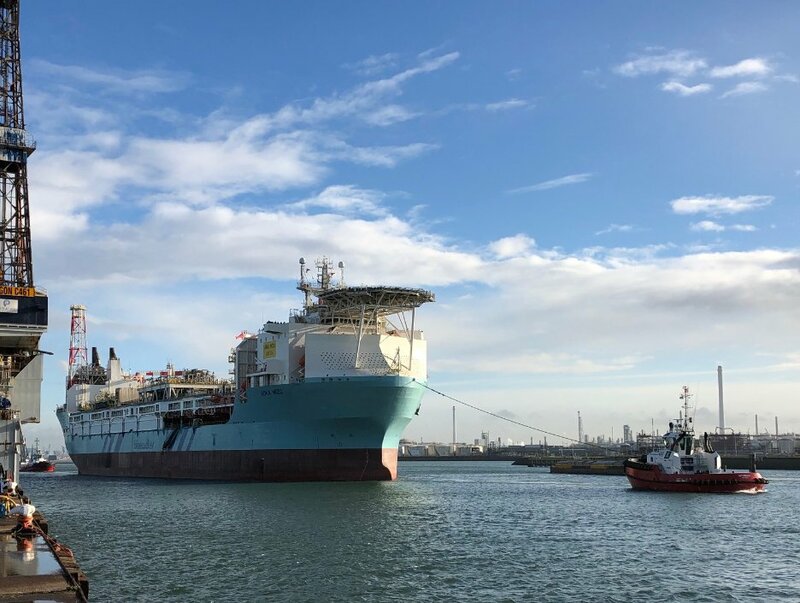 With weather conditions expected to worsen, Aoka Mizu has returned to the Cromarty Firth to complete remediation work on the buoy pull-in system. Hurricane said it would provide an update once hook-up has been completed.